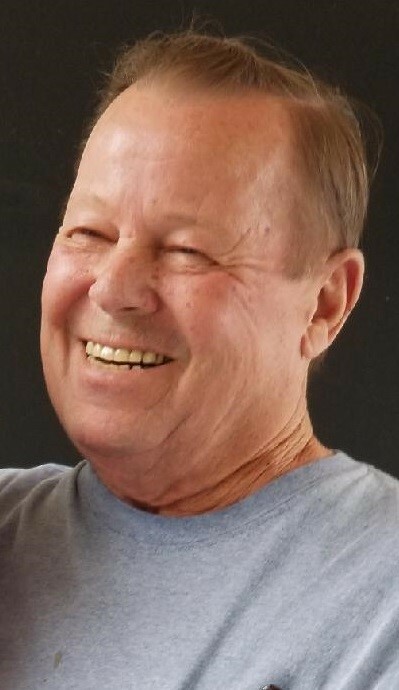 Obituary for Roland S. Marois | Brown Funeral Homes, Inc.
Roland S. Marois, 70, of Chepachet, RI, passed away on Saturday, November 17, 2018, due to injuries sustained in a motor vehicle accident on Route 44 in Putnam, CT. Mr. Marois was born in Woonsocket, RI and was the oldest son of Theresa (Boisvert) Marois of Nasonville, RI and the late Roland A. Marois. He is survived by two sons, Roland G. Marois and his wife Jessie of Killingly, CT. and Timothy C. Marois of Woonsocket, RI. He leaves behind six grandchildren: Alex, Julia, Catherine, Joshua, Timothy, and Addilee. Roland was married to the late Loretta May Marois. He also leaves behind his loving companion of several years, Barbara Irons of North Smithfield. Roland is also survived by his sister Rose Anne and her husband Stephen Daignault of Charlestown, RI; Simone Berlam of Hope; Richard Marois and his wife Patricia of Pascoag; and Michelle and her husband Scott Keach of Harrisville. He was predeceased by his brother John Marois. He had nine nieces and nephews, and eleven grand nieces and nephews. Mr. Marois was a combat veteran in the United States Marine Corps. He proudly served from 1966-1968. He was deployed to Vietnam and was assigned to the 1st Battalion, 9th Marines, 3rd Marine Division from March 1967 to April 1968. He was a self-employed painting contractor for most of his life before retiring in 2012. Mr. Marois's funeral service will be held Friday at 12pm in the Brown Funeral Home, 1496 Victory Hwy, Oakland, RI. Interment with military honors will be at the Rhode Island Veterans Cemetery in Exeter, RI. Calling hours will be held prior to the service from 10:30am until 12:00pm. In lieu of flowers, donations may be made in his honor to the Disabled Veterans at www.dav.org or at the VA Regional Office, 380 Westminster St. Providence, RI.